Spring into NEW toys! We want you to join in and hold a party with Discovery Toys for your family and friends; it’s the perfect way to learn about the DT opportunity and earn FREE toys. Not bad, huh? Gather your friends and family, learn valuable learning tips for your own children, and earn FREE educational products. Contact your DT Consultant TODAY to let them know you want MORE FREE PRODUCT!!! Then when your friends book parties, you’ll be able to select HALF-PRICE products too! Host your party at home or online! CHECK OUT THE INCREDIBLE SAVINGS FOR OUR HOSTS THIS MONTH! IT’S A PARTY. IT’S A WORKSHOP. IT’S A STORE. It’s all a discovery – when you welcome and entertain others in your home along with your Discovery Toys Educational Consultant. The two of you reap the rewards – new and old friendships, common interests, and great fun with financial benefits too. Discover the thrill of throwing a party with a love for learning and giving to children, and the joy of shopping – without leaving your home! 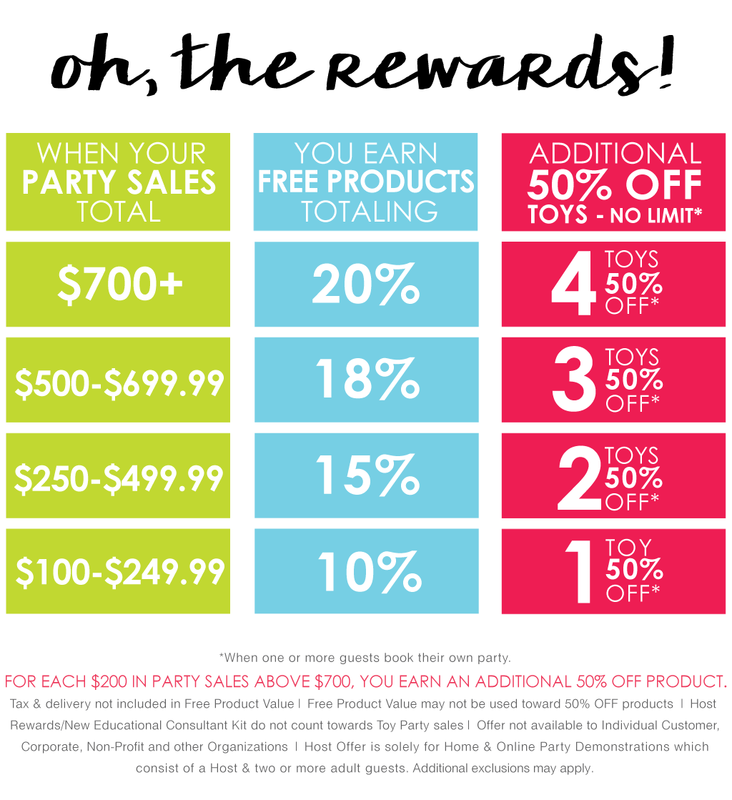 A Discovery Toys party offers this – and more for the Hostess, including financial opportunities and great educational toys – for FREE! 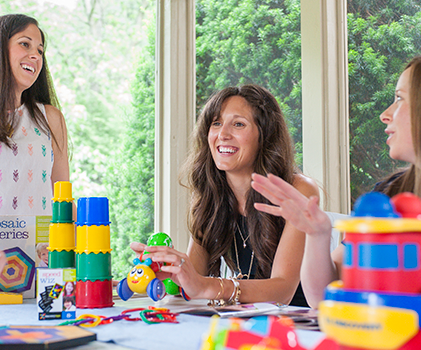 It’s the best way for parents and others to learn about our toys – through hands-on sharing and learning through play. READY TO HOST YOUR DT PARTY?